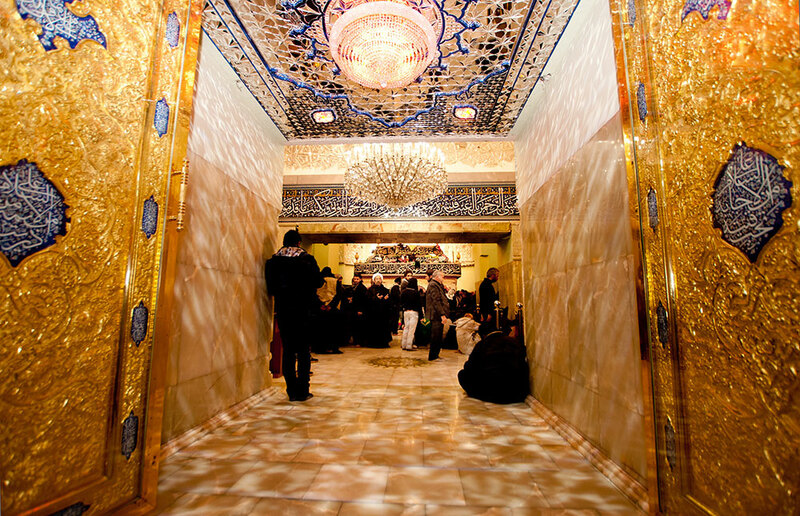 Alahamdollilah, I am very fortunate that I was in karbala on the day of chehlum. Also Alahamdollilah I was part of your group. I thrroughly enjoyed your group and the way you managed. Every thing was more than enough and more than promised. May Almighty Allah grant you long life and health so you can continue to help people on such great occasions at such great places. Razia Ben thank you once again. Please pray for me at Imam Hussain that I continue to be his zawwar every year at least once. Not for Sawab or Jannat but only seek his love and love of ahlulbait.